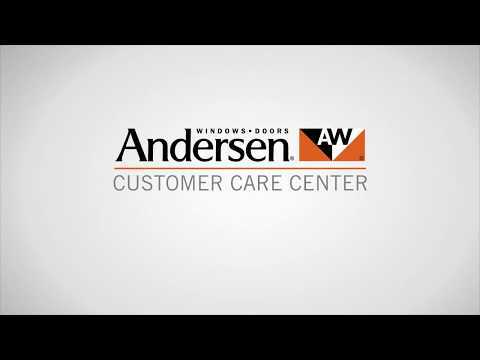 Check out the Andersen Windows How to Videos! 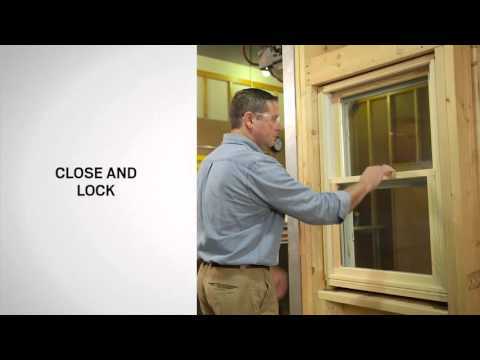 Hingham Lumber Company offers how to videos on Andersen® Windows repair, replacement, and care. 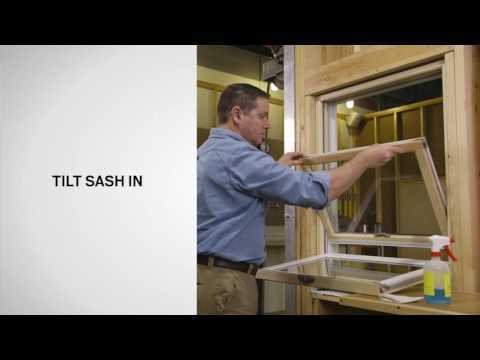 The key to any project is preparation. 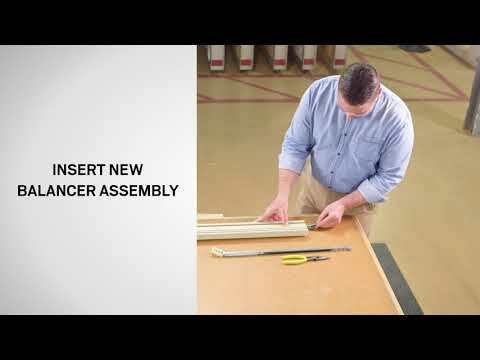 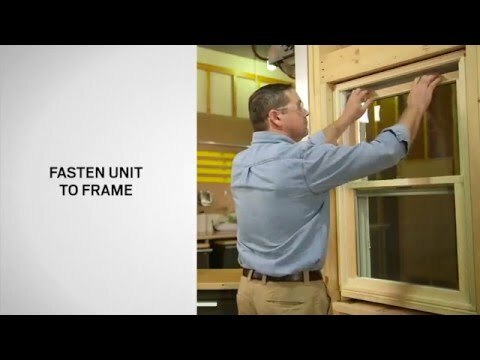 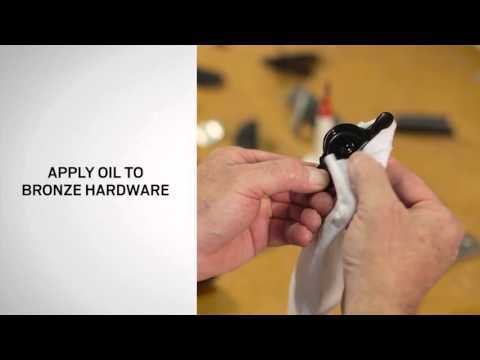 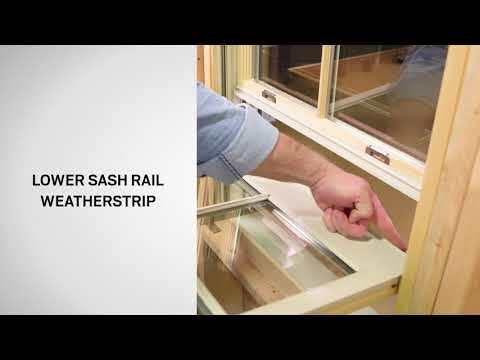 Whether you need to replace, repair or clean Andersen windows, Hingham Lumber Company has the resources to get the job done with our Andersen Windows How to Videos. 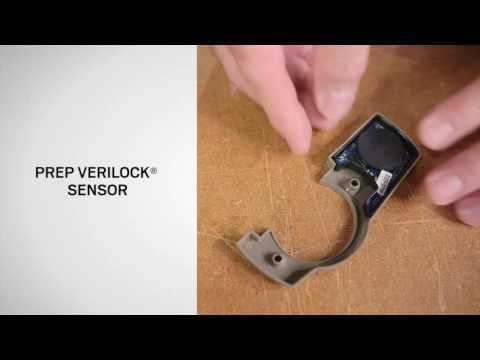 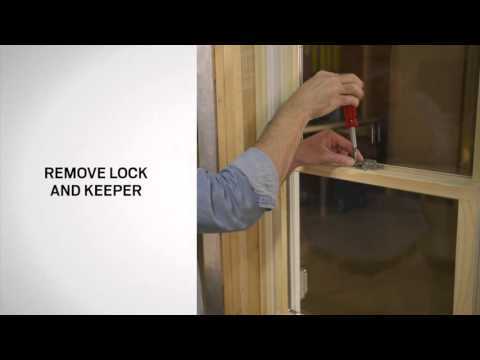 We can guide you through the necessary steps. 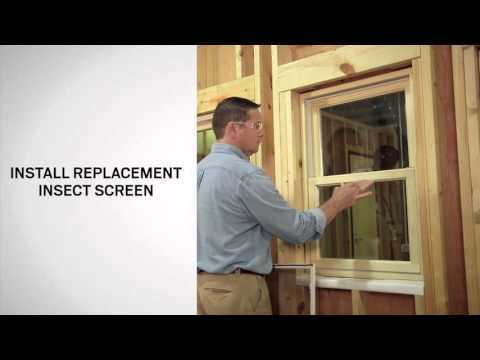 Our dedicated and knowledgeable staff take great pride in serving our customers. 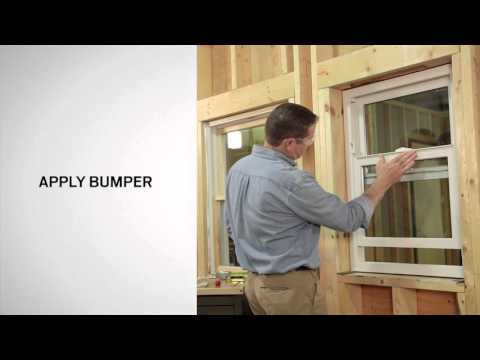 You can rely on our help and experience here at Hingham Lumber Company. 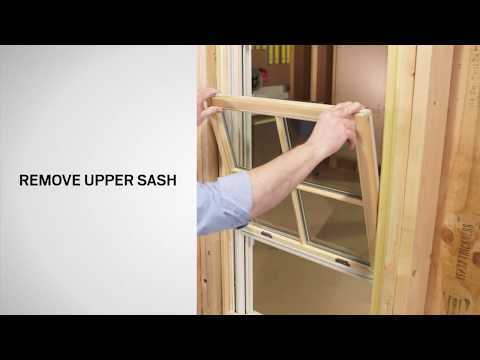 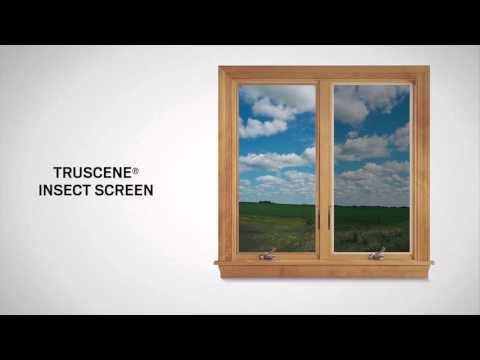 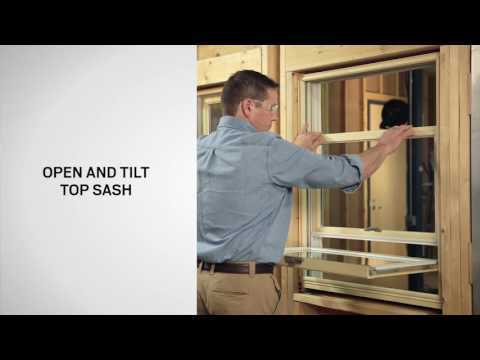 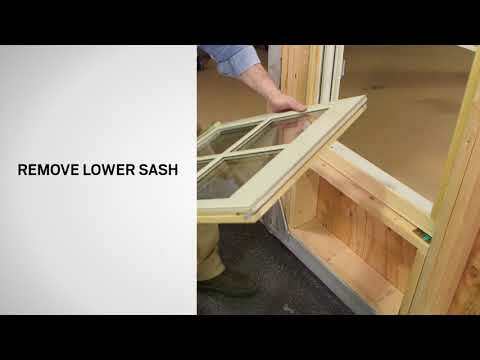 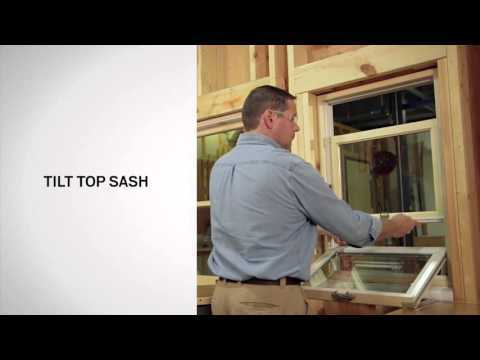 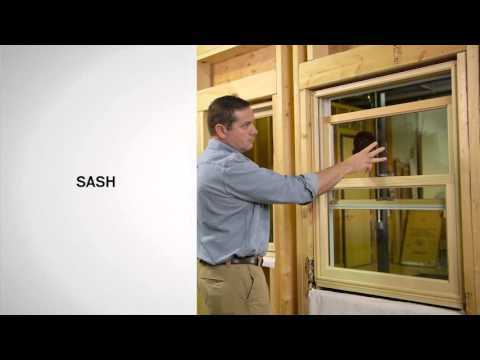 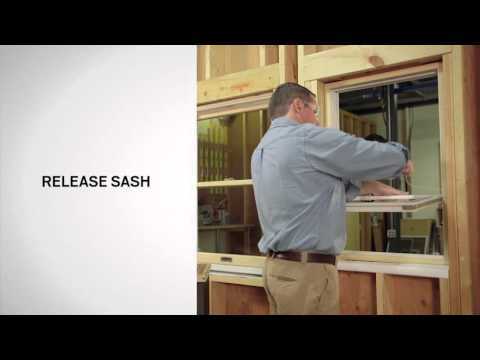 See why homeowners and contractors use our Andersen Windows How to Videos.